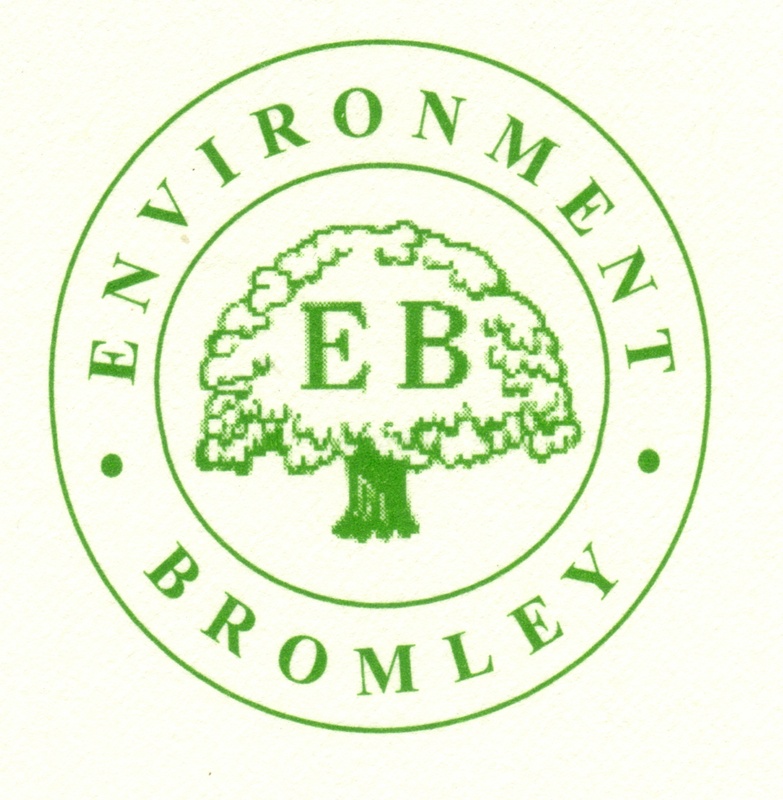 Environment Bromley (EnBro) is a voluntary unincorporated organisation founded by the late Philip Daniell in 1980 with the aims of conserving and interpreting the natural and man made environment of the London Borough of Bromley and adjacent areas. EnBro endeavours to achieve these aims by protecting and maintaining footpaths, promoting the use, enjoyment and understanding of the countryside by a programme of interpretive walks and other means deemed appropriate. 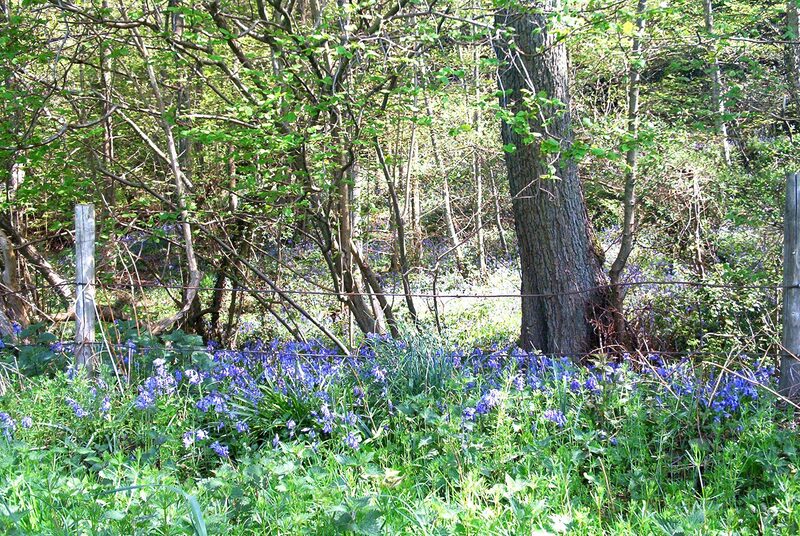 A group of our members are custodians of the circular walks within the Borough. We also have volunteers who look after other walks within the Borough. They are responsible for keeping an eye on these paths. They walk the footpaths and report their condition and any problems. They also carry out minor maintenance. 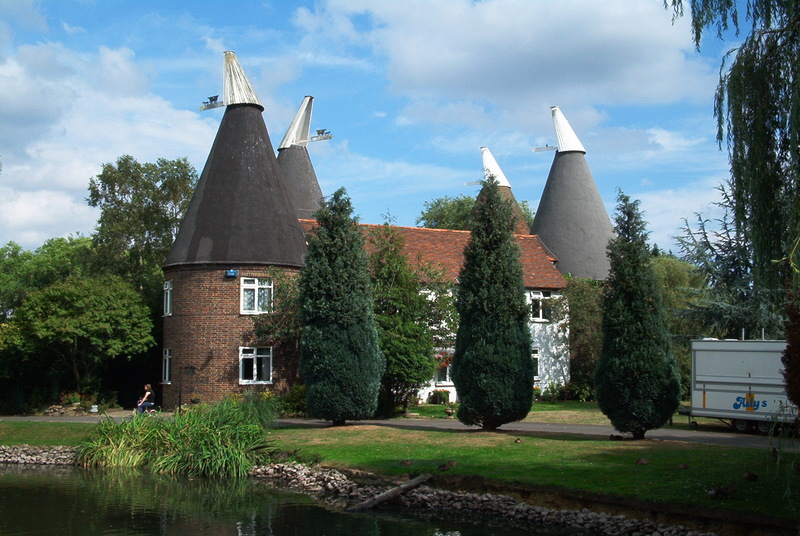 Members can enjoy a programme of some 400 plus lead walks every year not only in the Borough of Bromley, but also throughout Kent, Surrey, Sussex and London. The Walks Programme contains a wide variety of walks from gentle strolls to the more strenuous walks of up to ten miles. 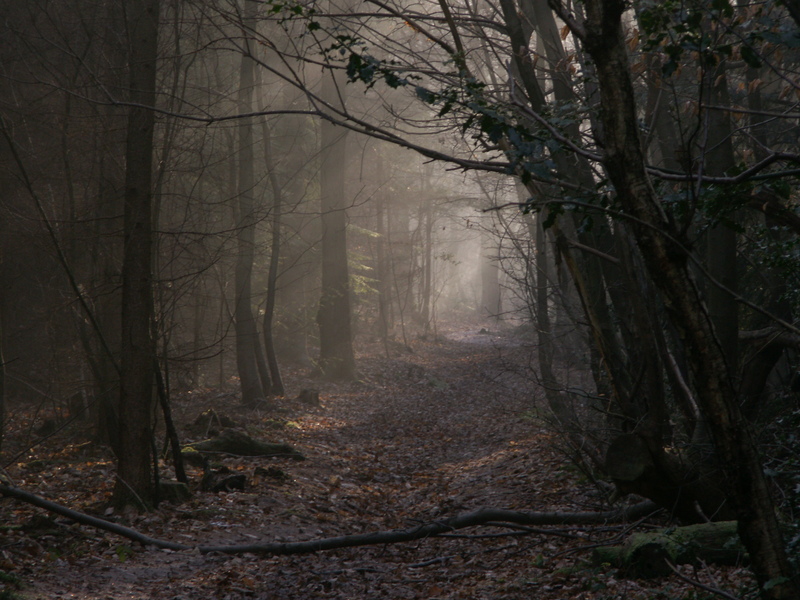 Walks are usually circular and a large number of them can be accessed by public transport. 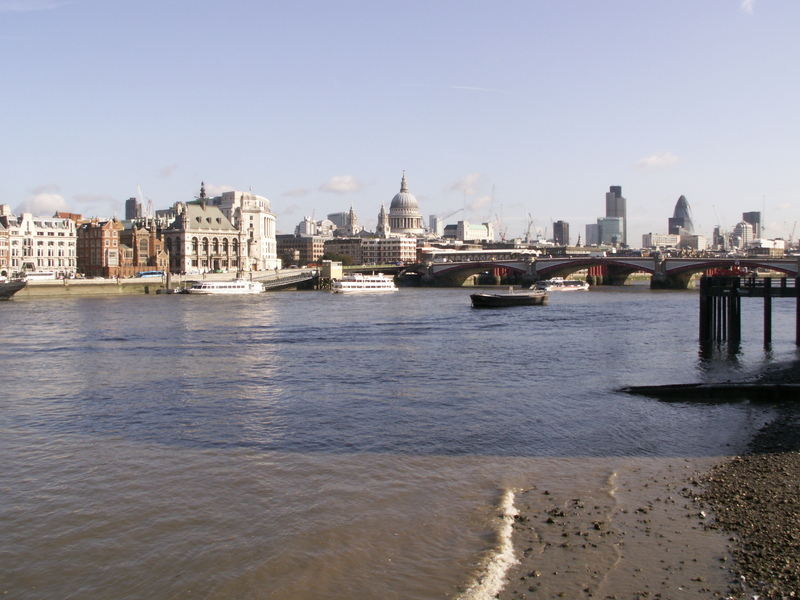 Guided walks in London are always popular as they are both interesting and informative. There is also a programme of walks for the listeners to Bromley Talking News, the local talking newspaper for the blind and partially sighted. The Public are also invited to join some of the EnBro volunteer-lead Public Walks. For details see above or pick-up the leaflets in the Bromley Public Libraries. These are available in March, June, September and December.